Your friends at Silver Bay are getting set for the exciting Caravan and Motorhome Show taking place at EventCity in Manchester. 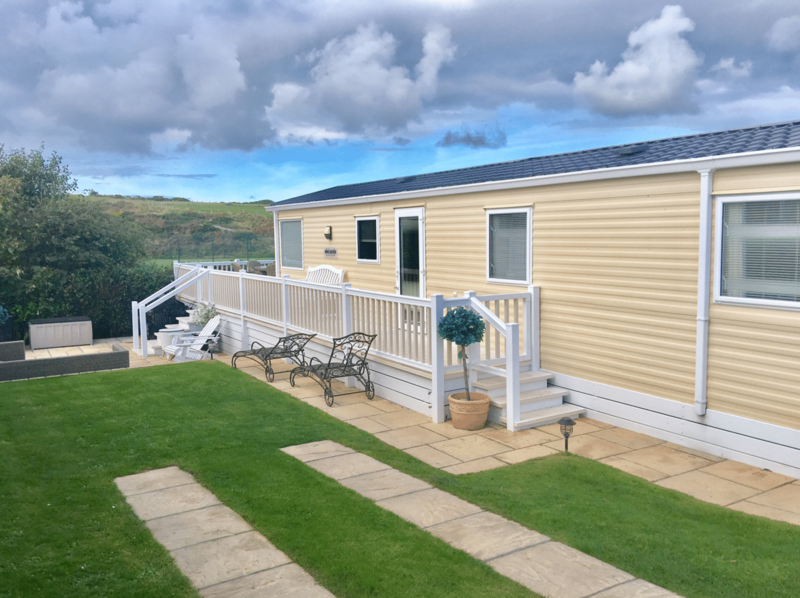 We’re starting 2015’s adventure at EventCity, where one of our luxury holiday lodges will be available for you to peruse at your leisure at The Caravan and Motorhome Show. Experience more than just a brochure, here you’ll have the chance to stir all the senses when you step foot into what could be you and your family’s perfect holiday getaway. 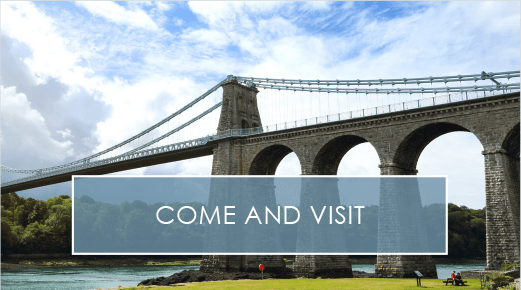 You’ll find us on the Cambrian Stand, 3-209, to give you a taster of what our luxury holiday lodges have to offer with our expert advisers, Chris and Jamie, also on hand if you have any queries or want to find out more. One of our current lodge owners will also be spending time on the stand to share with you his Silver Bay treasured memories and what makes this UK staycation destination a cut above the rest. You’ll also be amongst the first to see the product of our multi million pound investment, including The Spa, our luxury leisure complex and Headland Rise, our new development for 2015. The Caravan and Motorhome Show is a huge event for any staycation enthusiast! With over 300 exhibitors including leading manufacturers, the region’s premiere dealerships and more launches than ever before, this show is not to be missed and we’re thrilled to be involved! 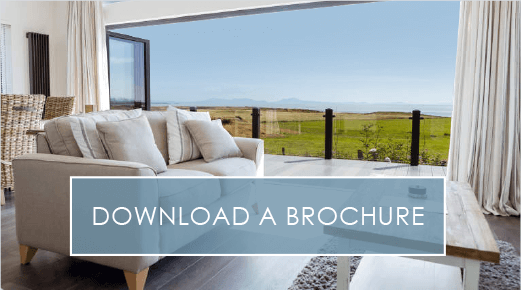 With so many products on offer it’s the perfect opportunity to compare layouts, interiors and specifications and to take advantage of first-hand experience of your perfect holiday getaway. The Caravan & Motorhome Show is the perfect day out for Staycation lovers and UK adventurers. What’s better still, the show offers free car parking, free entry for under 16’s and a free show guide thrown in for good measure. It is also set to be bigger and better than ever in 2015. 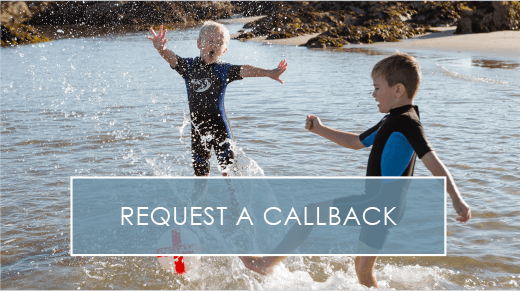 If you’re a seasoned caravan or motorhome owner or even a newbie, wanting to find out more, this is the perfect opportunity to get involved and to see what the staycation lifestyle is all about. nextWelcome to the £1.6m Spa at Silver Bay!